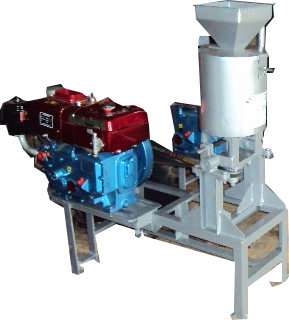 Tonnet Agro Engineering Co. Ltd, is an industry offering Agro & Food processing machinery and equipments, agro-implements, spare parts and general fabrication. Tonnet Enterprises started in 1995. It is a registered company with a full membership with Uganda small scale industries association (USSIA). Tonnet Enterprises have sold a variety of Agro-processing machines to a number of neighbouring countries such as ; Rwanda, Kenya, Southern Sudan and Tanzania.